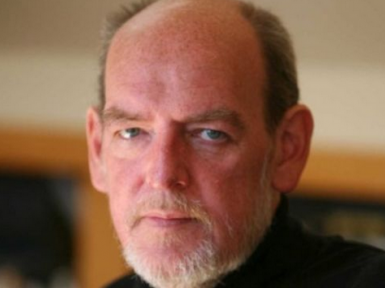 A new award in honour of Scottish political columnist Ian Bell has been launched, offering entrants the chance to win a £500 prize. The award has been launched by the National Union of Journalists Edinburgh branch, of which Bell was a member, and the Bell family. Bell, who wrote columns and leaders for the Herald and Sunday Herald newspapers, died aged 59 in 2015. During his career he won the Orwell Prize for political journalism and was named Columnist of the Year on several occasions. 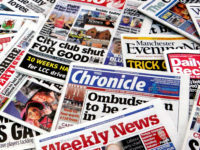 Entrants to the new award must submit an unpublished piece of between 1,500 and 2,000 words “in the critical style of Ian Bell” and suitable for newspaper publication, according to a spokesperson. The subject of the piece can be drawn from politics, culture, modern society, history, international affairs, Scotland, or related topics, and can be investigative reporting or informed commentary. Judges include Herald political commentator Iain Macwhirter and Times columnist Melanie Reid. Bell’s son, Sean, also a journalist, said: “My father’s career in journalism began in the 1970s, an often romanticised period, but still one that offered opportunities and avenues into the business which have steadily been closed off as the decades have passed, with ruinous consequences for modern journalism. “Today, young journalists – in Scotland and around the world – have little hope for steady employment, job security or even a living wage. It is my hope that this new award will help advance the careers of a few out of many deserving talents who might otherwise go unappreciated. The winner will be announced in early February and will receive a prize of £500 and publication in Scottish Review of Books.